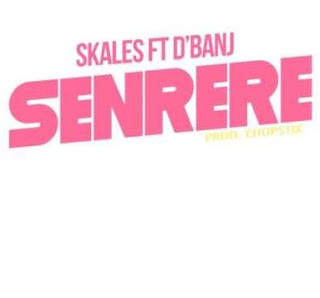 Here’s a brand new single from Skales as he teams up with the koko master, D’Banj on this new banger titled ‘Senrere’. The banging tune is produced by Chopstix and we’re more than impressed with this massive collaboration. 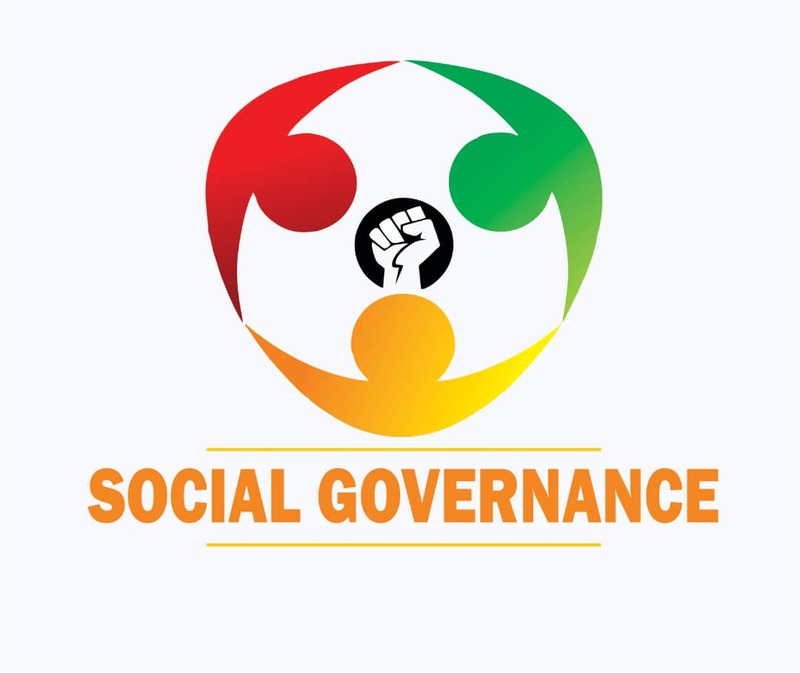 Listen to the song below and enjoy.